FIPP 09: Fears ahead for magazines – what concerns those at the top? As reported over on the Journalism.co.uk main site, leading industry figures shared their hopes for the magazine market at the FIPP World Magazine Congress 2009 this morning. But they were hopes in the context of an economic downturn. William Kerr, chairman of board for the Meredith Group joked that ‘being 12 per cent down is the new up’. Carolyn McCall, chief executive, Guardian Media Group: is worried that the industry would ‘not make structural change quickly enough’. William Kerr said that his main fear was that the ‘best and brightest [candidates] had migrated to other areas’ for employment. Aroon Purie, editor-in-chief and chairman of the India Today Group said he was worried about the ‘magazinification’ of newspapers in terms of content and design: it is a ‘threat to magazines, as newspapers go in that direction,’ he said. John Smith, chief executive of BBC Worldwide, said his main concern was the dominance of Google as an online sign-post. it was a ‘dangerous’ situation he said, to have all the power in one company. Google’s 63.7 per cent grasp on search traffic made it necessary for other companies to enter the territory, he said. This entry was posted in Events, Magazines and tagged aroon purie, BBC Worldwide, Carolyn McCall, chairman of board, chief executive, Congress, editor-in-chief and chairman, FIPP World Magazine, fipp2009, google, Guardian Media Group, India Today Group, John Smith, Journalism.co.uk, Meredith Group, search traffic, William Kerr on May 5, 2009 by Judith Townend. A BBC News video of the Culture Secretary, Andy Burnham, outlining the report. Here’s the Guardian report on the subsequent opposition, and the Telegraph’s, broken down by topic. Guardian.co.uk’s Emily Bell looks at the significance of the report’s ‘interim’ nature. She examines how ‘we are caught between two worlds’. The Telegraph talks to Lord Carter about Channel 4 funding: “if there is left over cash from television switchover, it could be put to numerous uses, not just to fund the broadcaster [Channel 4],” the paper reported. Brand Republic on the possibility of a Channel 4 / BBC Worldwide tie-up. It’s hard to resist a good old Wordle (we’re as guilty as everyone else) and here is the Guardian’s depiction of the report, along with an explanation of how Lord Carter vows to force ISPs to crack down on piracy. Helpfully, the Guardian (by far the most comprehensive and easy-to-navigate news coverage of the afternoon) brings all its Digital Britain content together here. The BBC Trust’s reaction, which says the body welcomes the report and its proposals. This entry was posted in Journalism, Online Journalism and tagged Andy Burnham, BBC Trust, BBC Worldwide, Britain, broadband, Carter, culture secretary, digital britain, Emily Bell, Guardian.co.uk, lord carter, The Guardian, the TechRadar post, the Telegraph, uk, UK government, United Kingdom on January 29, 2009 by Judith Townend. Motion “The only future for print media is online” defeated in House of Commons debate. Comments from special adviser to House of Lords’ investigation into media ownership once again raise questions over what the point of it all was. Short-form content will be available through three new channels on the internet TV platform. Crowd-sourced content creating a magazine and a community around the London Underground’s Northern Line. Flair magazine has created an interactive mobile magazine compatible with a range of handsets. This entry was posted in Uncategorized and tagged Agora, BBC Worldwide, delicious links, FishbowlLA Lords advisor, google, House of Commons, House of Lords, media ownership, Online Journalism Blog Flair magazine, print media, reuters, special adviser on July 10, 2008 by Laura Oliver. 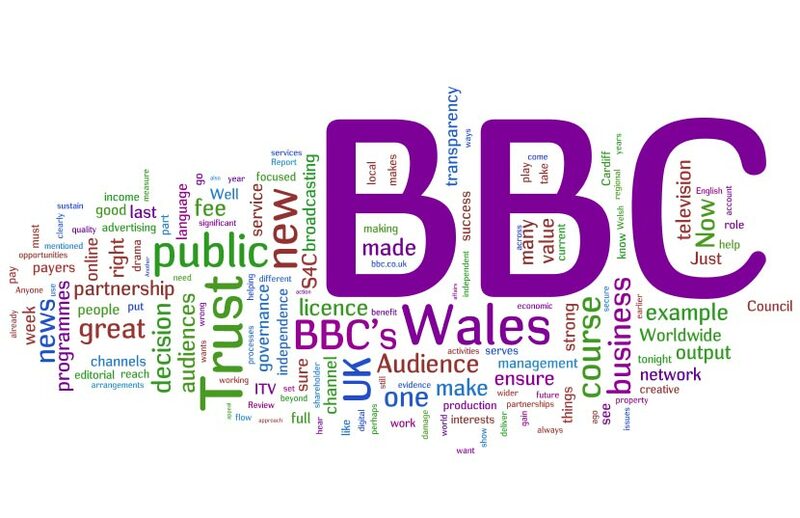 BBC Worldwide, the corporation’s commercial arm, has joined AOP as a full member. This entry was posted in Editors' pick and tagged AOP, AOP BBC Worldwide, BBC, BBC Worldwide on February 8, 2008 by Oliver Luft.